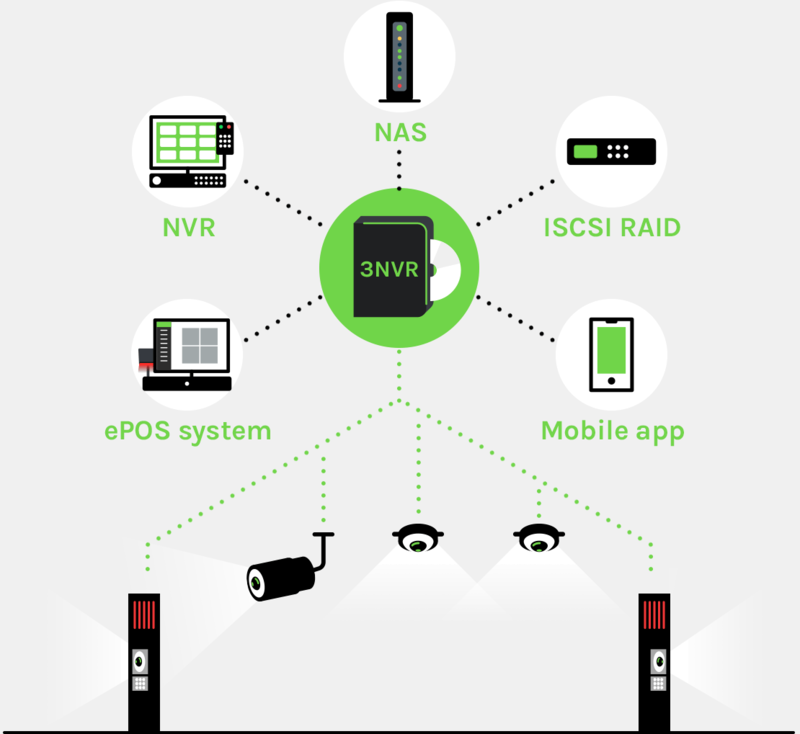 3NVR is a system with car parks will have a video surveillance control. 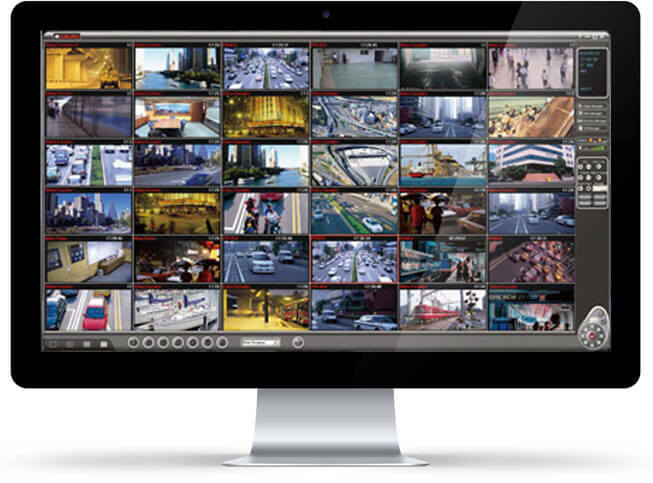 This video surveillance system consists of hardware and software. The hardware are video cameras for parking, with different features to suit the needs of each car park. The surveillance management software will record, display and manage videos captured by the cameras, getting a full car park control for good surveillance parking. Software responsible for receiving videos of cameras and bollards connected to the system. The bollards, placed in each road, contains a camera to see the vehicle’s license plate. Distributed over the facility or specific areas of it, they capture live images and are programmable. Video recorder, which stores all images captured by the cameras, can view them later. 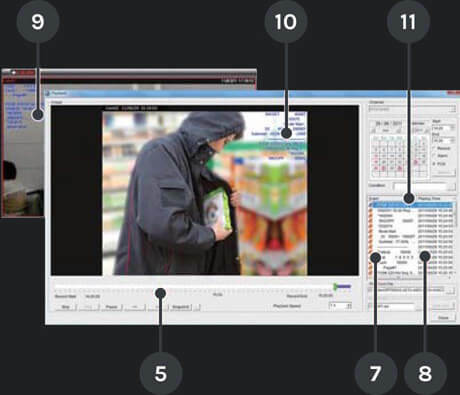 It os possible to view the images from the POS or surveillance booth. NAS can be integrated into the system to store captured videos remotely. The system allows to view live images via mobile phone or tablet. The cameras automatically record all movements, with a great image quality. All of them are connected to the software, which collects all generated videos. 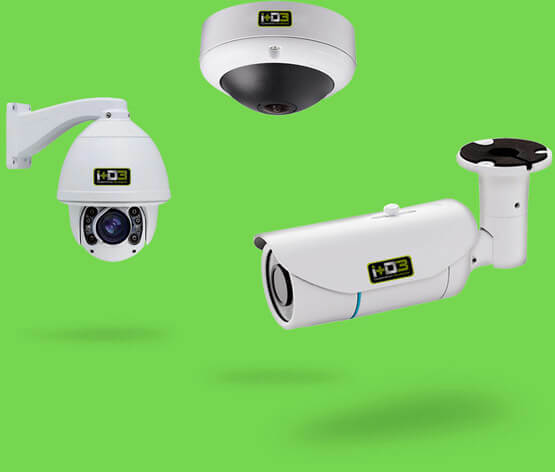 We have different video cameras models according to the needs of each installation, can be wall or ceiling with different angles of vision, or the ability to record under low luminosity. 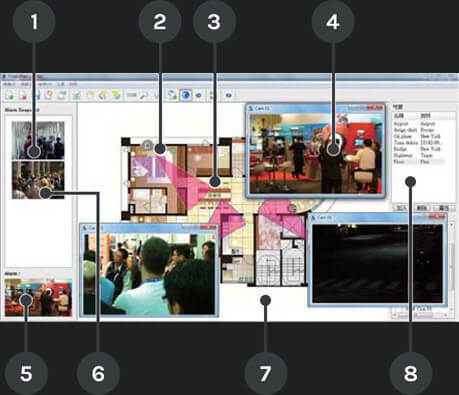 3NVR integrates a software from which it is possible to manage and control all videos captured by the cameras. The software shows in real time the images, being recorded on the hard drive. Here are some of its features detailed. Record up to 72 channels H.264 / JPEG or DVR / NVR cameras. Up to 1080P dual monitor. It supports continuous recording, programming and motion detection. Live video with alarm pictures. File RAID, RAID network and video. Web server for live video.